From Denver, Colorado. 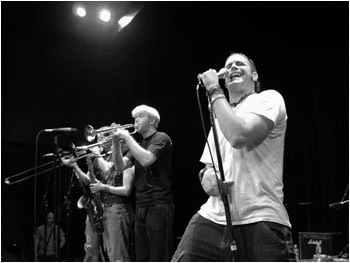 8 piece band that blasts loud rock, ska, and punk, and are always fun, fun, fun! !